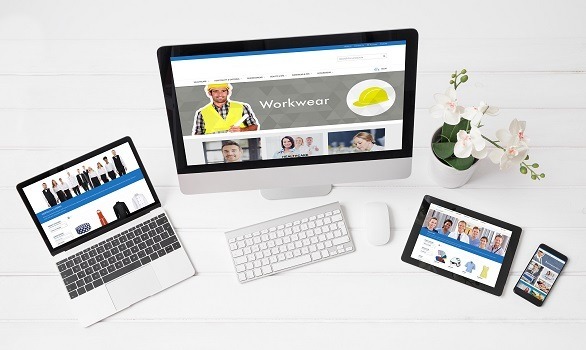 Integra Business Solutions has further expanded its range of services to members with the launch of a dedicated Workwear webstore. Developed by Integra and exclusive to members, this cost effective solution features over 30,000 SKUs with plans to extend this further with selected partners. This unique webstore has been created not only to increase sales, but also to help members raise their profile and build awareness of its expertise within this lucrative market. The site covers a wide range of workwear requirements from leisurewear, beauty and spa, hospitality, businesswear and healthcare. The webstore is fully categorised with comprehensive search functionality based on the relevant product attributes for example gender, size, colour and brand. Customers can also view an image of the product in the correct colour choice when selected. A full suite of marketing collateral is also available incorporating email campaigns, social media and website banners to help members target specific industry sectors to promote their webstore and product offering.